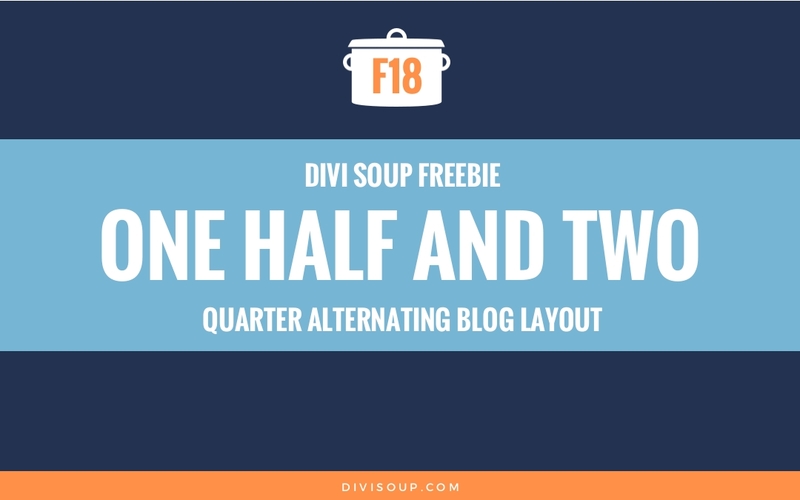 One Half and Two Quarter Alternating Blog Free Divi Layout. not sure, but the spacing isn’t working for me. any help? 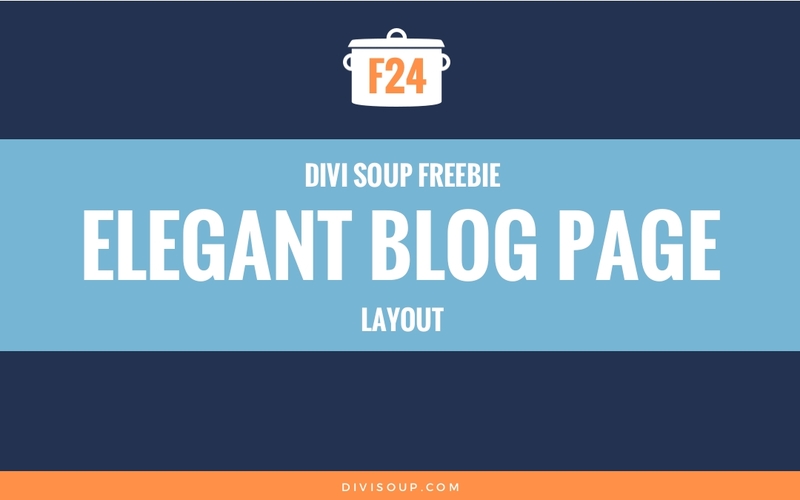 Hi Michelle, I want use this beautiful layout to display latest 5 bog posts of one particular category on the home page. 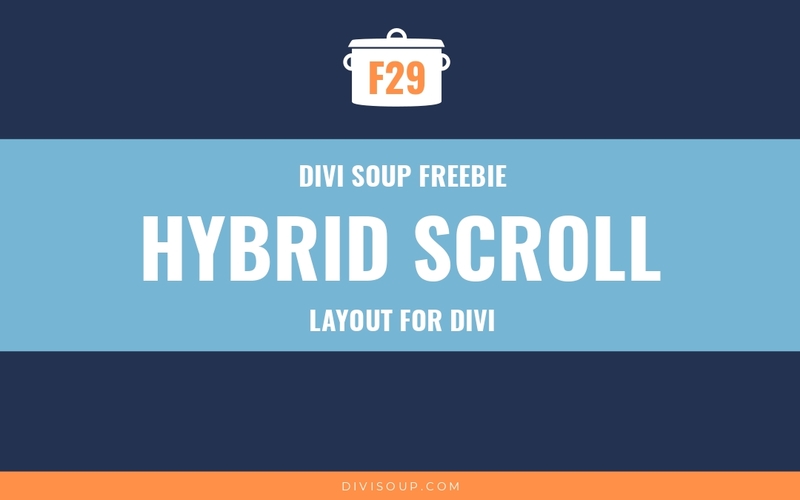 The issue I am facing is on tablet, I would like to have only 4 posts displayed side by side. How can achieve to have 5 posts on big screen/computers and then only 4 posts on tablets and mobiles? Sorry, I think I wasn’t clear.. if I use only 1 section with with 5 blog posts. 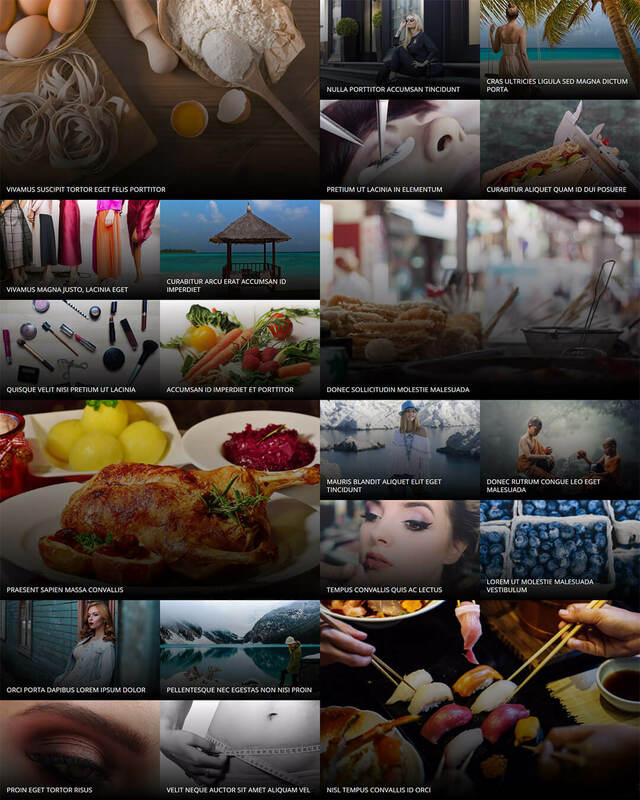 On tablet portrait mode/Mobile landscape mode you will see two posts in the first two rows and then only 1 post in the last row. The right column in the last row is usually blank/empty. This happens mostly on mobile landscape mode and tablet portrait mode. What I would like is to may be skip the 5th post on mobile and tablet. So that there is no blank column. Can you post a link I can look at?